Mr. Teel has been our Executive Vice President, Olefins since 2017. From July 2014 to July 2017, Mr. Teel served as Senior Vice President, Olefins, and, from July 2012 to July 2014, her served as our Vice President, Olefins. In addition, Mr.Teel. has been the Senior Vice President, Olefins of Westlake Partners' general partner since July 2014. 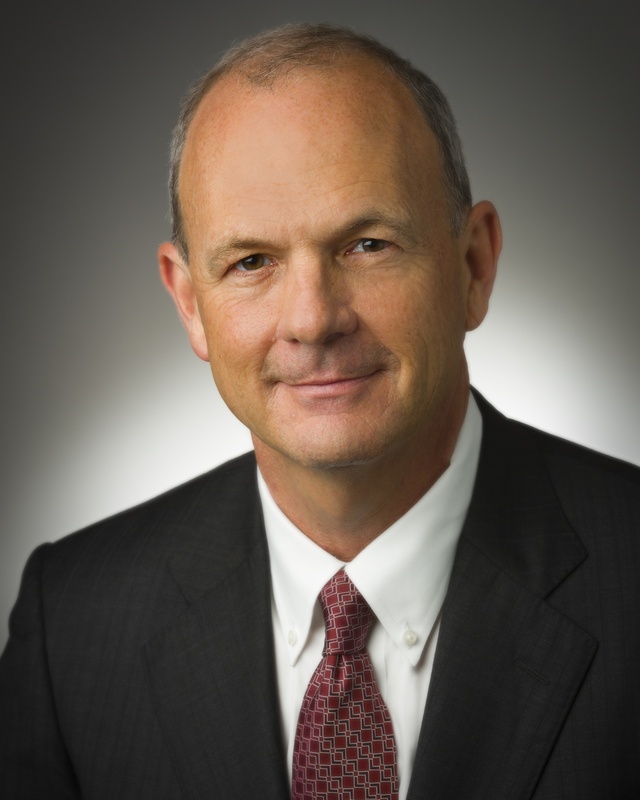 Mr. Teel joined us in September 2009 as Director, Olefins and Feedstock after a 23-year career with Lyondell Chemical Company where he served as the Vice President, Refining from August 2006 to May 2008. From 2001 to 2006, Mr. Teel held the position of Director, Corporate Planning and Business Development at Lyondell Chemical Company. During his career, he has held a variety of marketing, operations and general management assignments. Mr. Teel received a B.S. in Chemical Engineering from New Mexico State University and an M.S. in Finance from the University of Houston.